Increased consumer demand for non-GMO and organic animal feeds is based on health hazards, environmental and economic concerns. 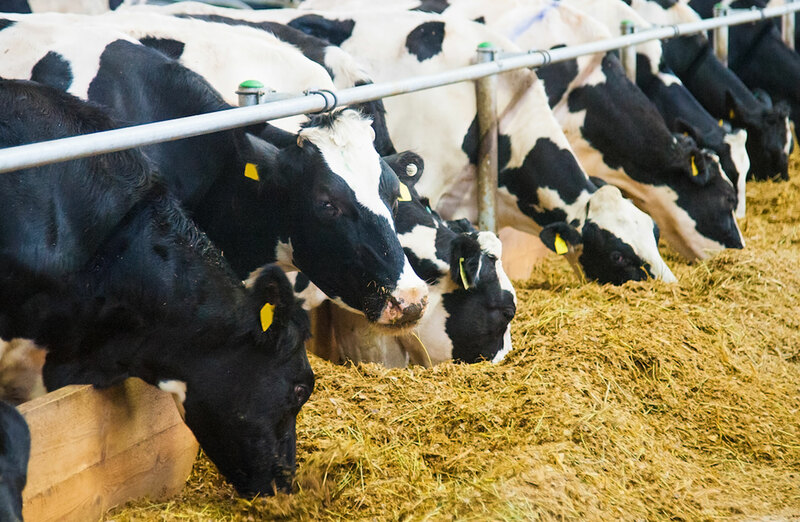 The livestock industry over the years has been moving away from antibiotic growth promotors towards production without the use of antibiotics, focusing on botanical and plant extracts, organic acids, yeast components, anti-oxidants, natural salts and other bioactive compounds. De Lune can supply our customers with an array of quality Organic Animal Feeds. Animal feeds offered by De Lune are formulated with the best health of the animal in mind. We ensure our supplies come from producers using the finest ingredients to develop the optimal formulations for our feeds. We also offer tailor-made solutions to meet customer needs in terms of formulations, packing options and delivery of quality products. Diatomaceous Earth- Food Grade, Grits- Mineral Grey, Kelp Meal, Layer Blend Oyster Shell, Sodium Bicarbonate (Natural Soda), Zeolite.